Our team of industry professionals provide clients with consultant expertise in ERP to help them grow their businesses. An enterprise resource planning (ERP) solution is one that must be integrated into all facets of an organisation, irrespective of the industry it operates in. Additionally, it must meet with regulatory compliance to ensure its sensitive data is stored according to best practice. 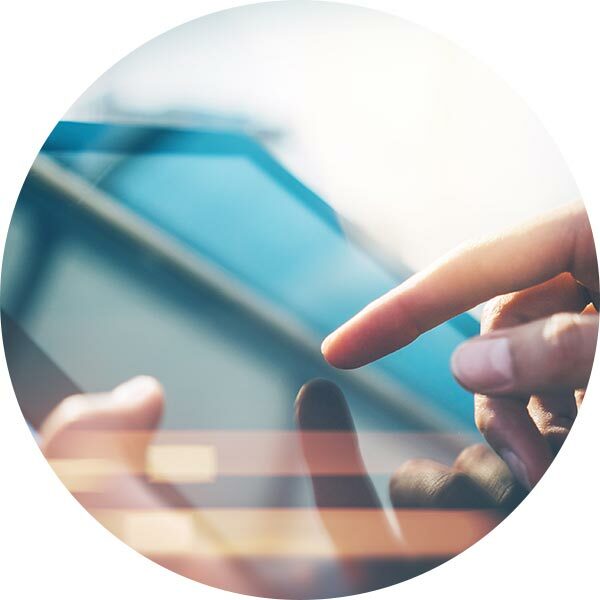 Headed up by an industry veteran who sold his first commercial software application at 16, our ERP advisory division can translate your business needs into a solution that is uniquely customised to drive the organisation forward. We provide complete guidance to customers and partners of all skills levels to ensure that the ERP system becomes a driver for growth and innovation. While there is nothing wrong with using off-the-shelf ERP solutions, sometimes a company requires a system that is uniquely tailored to its business priorities. 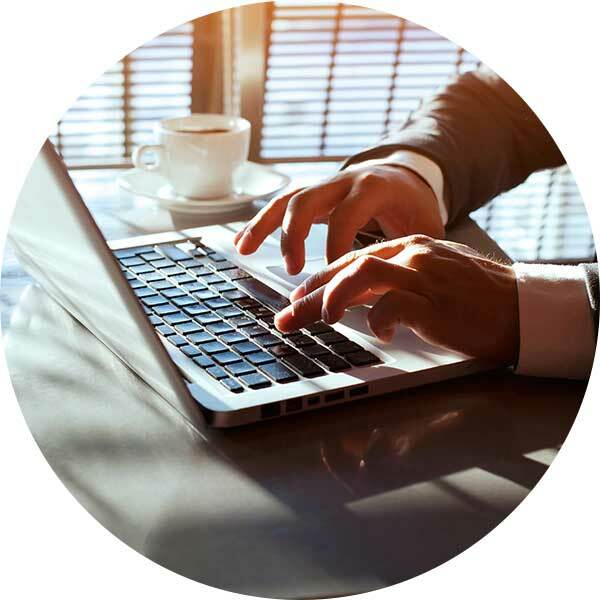 Our associate company Pros Software (pros.co.za) has almost two decades experience in building custom software across industry sectors. From desktop application and Web development all the way though to mobile applications, we can develop a bespoke solution that is cognisant of your growth needs. With ease of use and cost-effectivity being a priority, we make ERP as easy and smooth as possible. We are a proudly South African company with an experienced and enthusiastic team of consultants, who help clients solve business problems unique to their local marketplace. 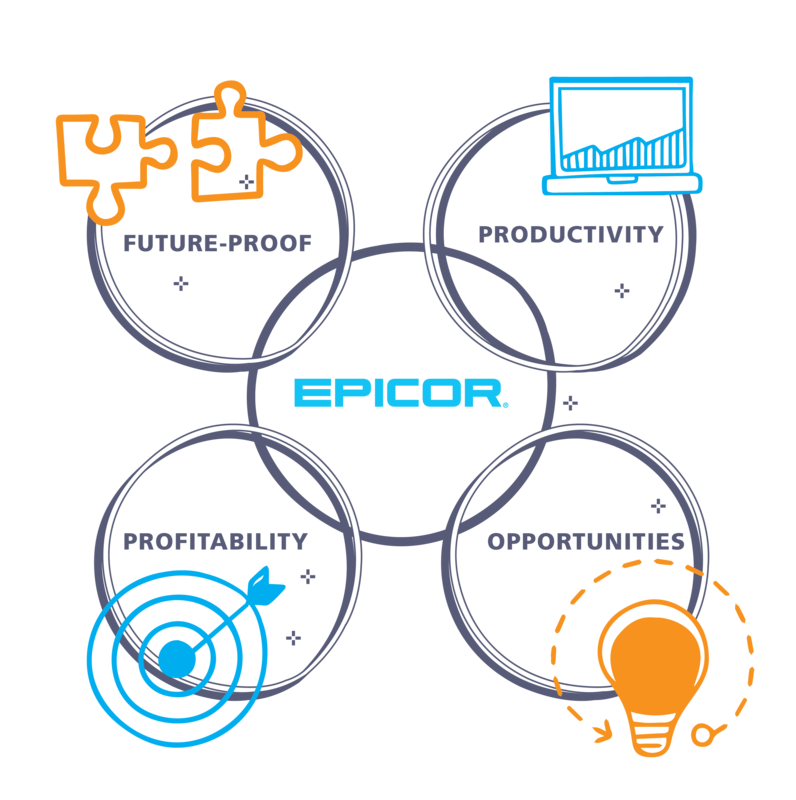 As the official distribution partner for Epicor Software Corporation in Southern Africa, we provide a platform to harness the best in ERP across on-premise and cloud-based environments. Profitability. Get the visibility and accessibility to data that you need, to understand what is happening in your business at any time, from any device. Productivity. Gain efficiencies with capabilities that support lean organisations and smart factory initiatives, and empower employees with real-time access to the shop floor. Future-proof. Greater and easier connectedness with open architecture and extensibility that offers users a way to tap into modern technologies as they become mainstream. Opportunity. Add new services and products to grow your business, and extend your reach by selling into new segments and geographies. Whether you are in manufacturing, supply chain, professional services, or the financial sector, epic ERP will be your guide to taking your business forward.